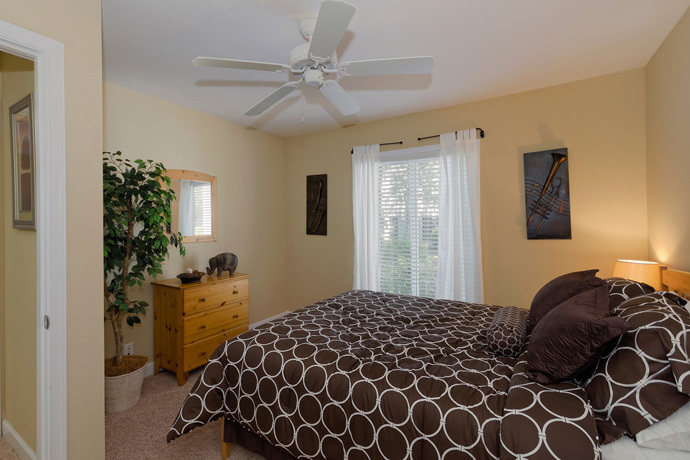 At Westgate Apartments, we offer corporate apartments with short term leasing options. These fully furnished and equipped suites not only host all of the luxuries of apartment style living, but also include access to all of our on-site amenities as well. Whether you are on a temporary business assignment, in between homes, or just visiting the area, our flexible leasing options will work great for your temporary housing needs.